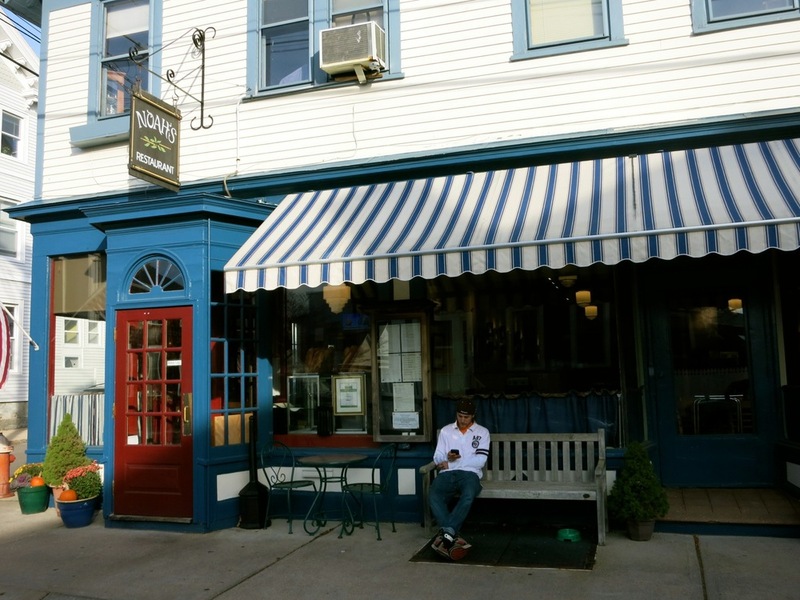 Noah's, located just a block from the bobbing sails of boats docked on the blue bay of Stonington, Connecticut, may be pretty casual, but it's also really delicious. I've been going to this restaurant since I was little and my love for it has never wavered. The food is always good and I have never been disappointed. The movie Hope Springs was also filmed here. My favorite dinner dish is salmon in a cucumber dill yogurt sauce with mashed potatoes. The breakfast at Noah's is just as delicious - think fluffy pecan pancakes, french toast, and perfectly cooked eggs. The water is only a block away and makes for a nice after dinner stroll.